“The Venus” of the Indian screen, Madhubala is considered one of the biggest and most influential stars of Indian cinema. She was primaril..
Do you look like Madhubala? 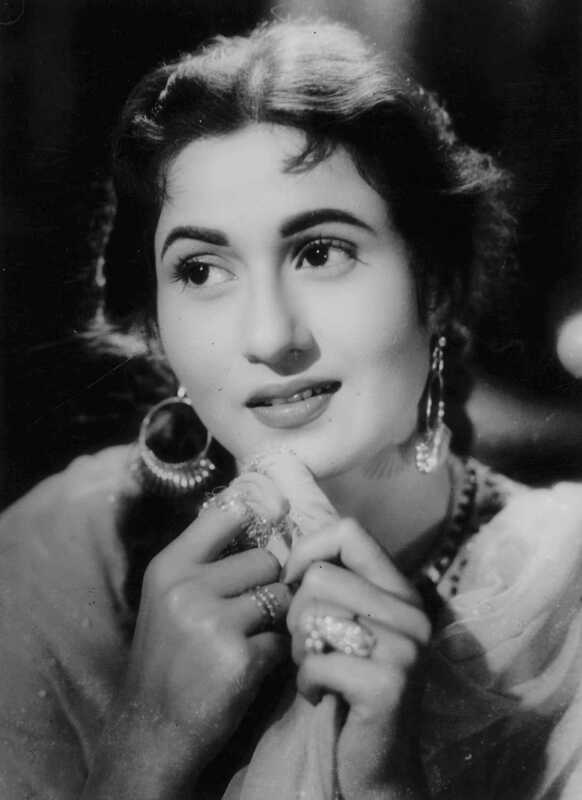 Madhubala, one of the biggest stars of Hindi cinema, continues to rule hearts. On her 86th birth anniversary today (she was born on 14 February 1933), we take you on a tour of her 10 beautiful avatars in various films. Janhvi joined her father, producer Boney Kapoor, for a discussion at the ongoing 49th International Film Festival of India (IFFI) in Goa. In a statement, Bhushan has requested the film fraternity to not attempt a biopic on the late actress without her permission. I declare that I wish to represent "Madhubala"